music4theatre is a website run by the musicians Albrecht Ziepert, Rafal Stachowiak, Thorsten Drücker and Vincent Hammel showing their music for theatre, dance and other performances. Albrecht Ziepert is a German musician and composer. Since 1999 he has been composing for various theatre productions, contemporary dance pieces, movies as well as audiovisual and site-specific projects. In 2010 he received an award at the Novara Cine Festival in Mailand for his film music of »Stiller See«. During 2011 he became musical director at Deutsches Theater in Göttingen. In 2012 he arranged his first commissioned orchestra piece for the renowned MDR symphonic orchestra. He is member of different performance collectives as well as pianist of the band »Pentatones«. Stachy alias Rafal Stachowiak, former member of Fischmob, is an electronic – minimal DJ and music producer, owner of the mastering studio “aktuelles Sportstudio Dresden”. He has been working with artists like Westbam, Moonbootica, Ministry of Sound, Gunjah and produced remixes amongst others for Pierre Henri, Four Music, Pentatones and Hildegard Knef. 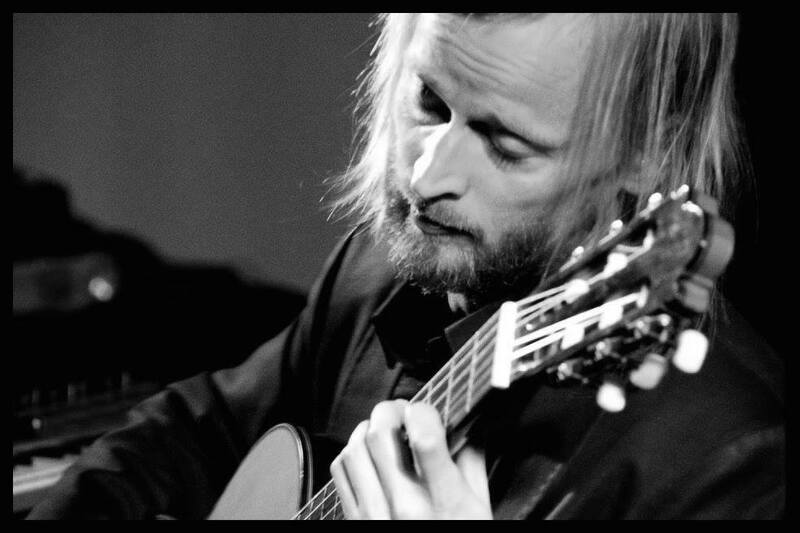 Thorsten Drücker is a German music producer and multi-instrumentalist well known for his recording »Gee´s bend« as solo guitar player together with WDR-Rundfunkorchester, conducted by Rasmus Baumann. Alongside his engagement with orchestras like Staatsorchester Kassel, Neue Philharmonie Westfalen, Nürnberger Symphoniker, Loh-Orchester Nordhausen he has been working as music producer for DA-music, SPV, BMG as well as composer and musician at Musiktheater im Revier Gelsenkirchen, Deutsches Theater Göttingen, Theater Nordhausen and Staatstheater Kassel. 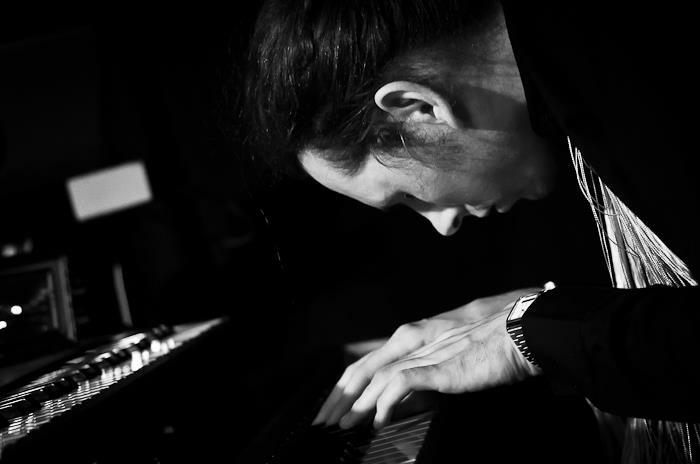 Vincent Hammel is a german composer, arranger and multi-instrumentalist, specialized in theater performances. 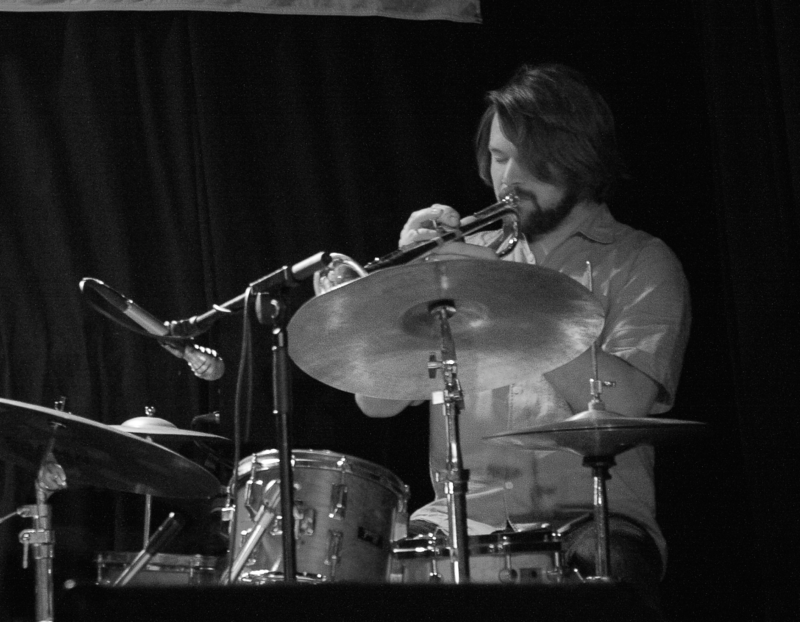 There is virtually no instrument, Vincent Hammel cannot play. During the last few years, he appeared at various theatrical productions on drums, guitar, banjo, synthesizer, trumpet, balalaika, zither, recorder and as a singer. Since 2013, he leads and arranges for the choir “FoxyChor”, located in Weimar.